I report news about iPhone games. I report news about educational games. When the two meet, it normally brings me great joy. Except when this happens. “Oh wow,” I thought to myself, at first. 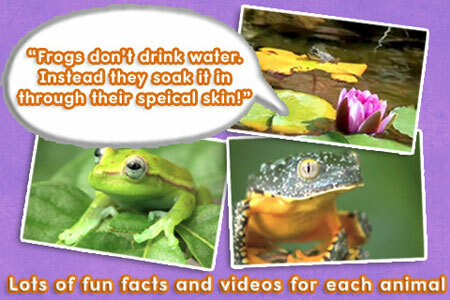 “They’re not dumbing it down for kids. They’re using real scientific terms and everything.” Then I actually tried to look up a definition for “speical,” and I felt really dumb for the rest of the day. 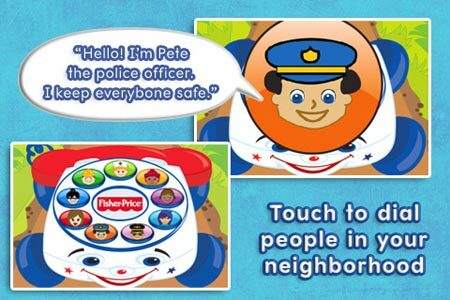 To my credit, though, I never thought that Pete the police officer’s salty language was at all appropriate for children. This entry was posted on Wednesday, April 21st, 2010 at 4:06 pm and is filed under iPhone. You can follow any responses to this entry through the RSS 2.0 feed. You can leave a response, or trackback from your own site.